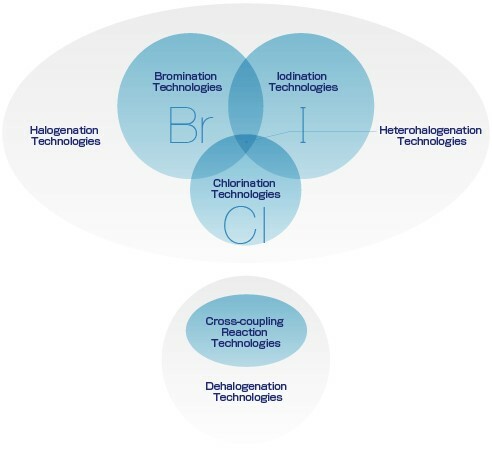 Manac provides high quality halogen products through isomer control technologies making full use of bromination and various other highly selective halogenation and advanced refining technologies that are supported by analysis technologies. Only Manac can respond rapidly even in the case of advanced products and create various precision chemical products by making full use of organic synthesis reactions, such as heterohalogenation and cross-coupling reactions. We shall further promote the cultivation of customer needs and meet highly difficult demands through technology. Manac has acquired the Quality Management System (ISO9001) certificate and aims at making products to win the trust of our customers. Furthermore, we have newly built GMP-approved plants and warehouses dedicated to pharmaceutical products and are engaged in the furnishing of a quality management system with accommodation of global standards (PIC/S) in view. Manac employs a multiple plant system that handles diverse chemical syntheses in order to establish a production framework of a wide range. The flexible production equipment and the high technical skills of operators enable high-mix low-volume production and realize products of high cost performance. 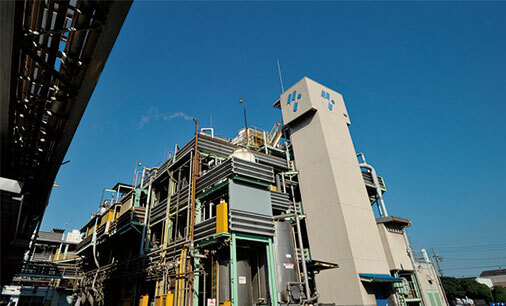 In consideration of changes in reaction speed due to temperature and catalysts, processes are examined from various angles and trial manufacture is performed after ensuring safety. 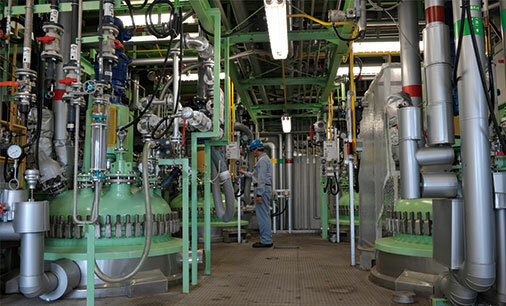 A risk prediction meeting is held in the trial manufacture process. A production framework is furnished to perform stable supply in consideration of safety. Manac is fully furnished with GMP-approved plants and warehouses dedicated to pharmaceutical products. 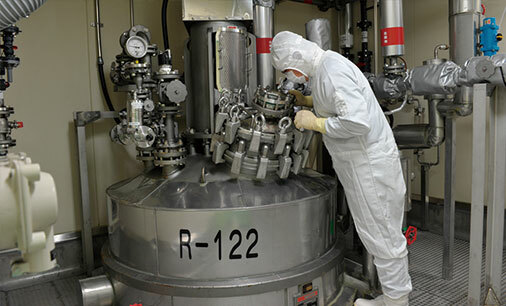 Needs for global standard quality are answered with a total GMP management system from our proposition of higher order compounds making full use of our synthesis, process, and analysis technologies for final refining, drying, and packing processes. We are equipped with various analytical instruments for evaluation and analysis in R&D and for analyzing various items required according to product. 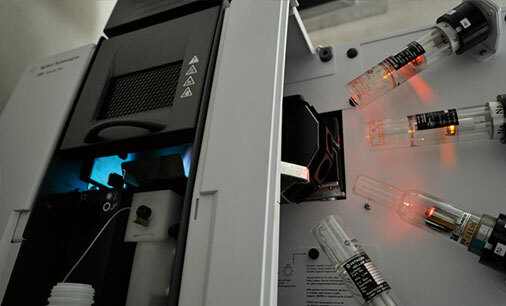 The analysis results are put to use in R&D, process control, specification testing, etc. to secure a high level of quality.